Usually the ST feels a little sloppy because I’m used to the Mustang but, after driving only the 330xi for a week, it feels like a goddamn razor. It brought back memories of the FiST, I miss that little thing. 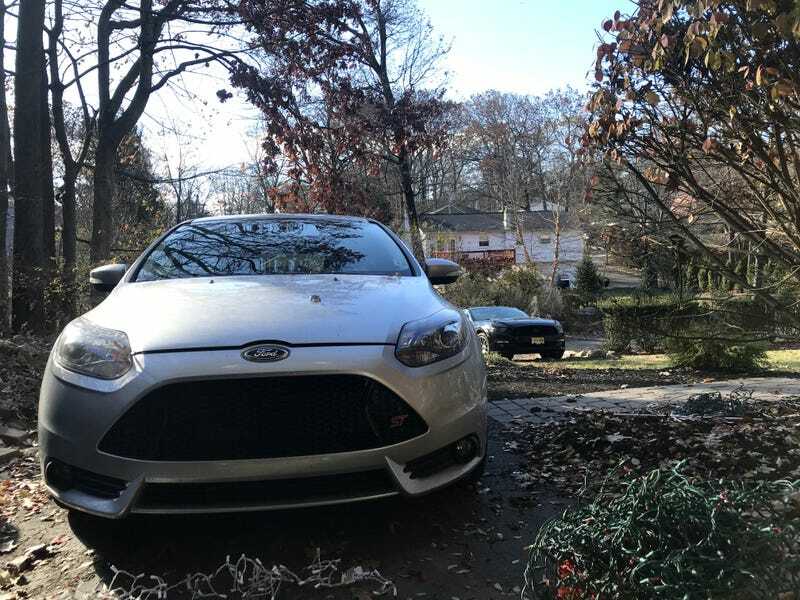 The bigger Focus never felt as tight to me but when compared to the 2001 BMW it’s the best handling thing ever and the shifts are so crisp.